The healthcare environment has long been recognised as a reservoir for organisms and has been identified as associated with the spread of infection. The environment in prisons and detention centres can also be a source of spread of infections to both detainees and Prison staff. Cleaning the environment is an essential part of ensuring safe work environment for prison staff and also prevent the spread of infections such as Hepatitis B, Hepatitis C and Clostridium Difficle among inmates. 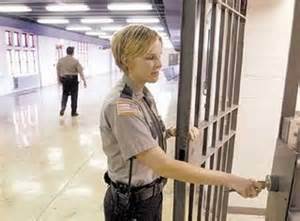 Prison services must take essential steps to protect both inmates and staff from infection. 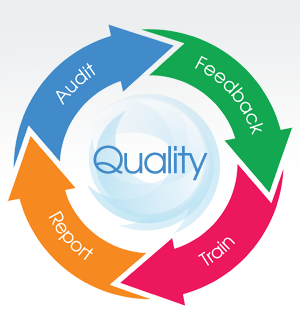 This is an important element of the quality of care provided, particularly as some infections have the capacity to spread due to the numbers of people sharing eating and living accommodation. 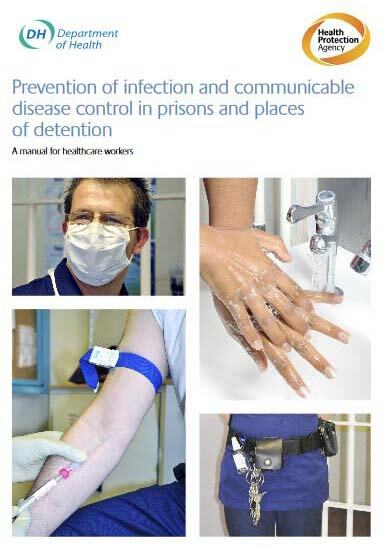 The Medical Audits Infection Prevention Audit for Prison services has been designed to assist both staff and Prison Wardens in the assessment of Infection Control Standards and in order to evidence compliance.